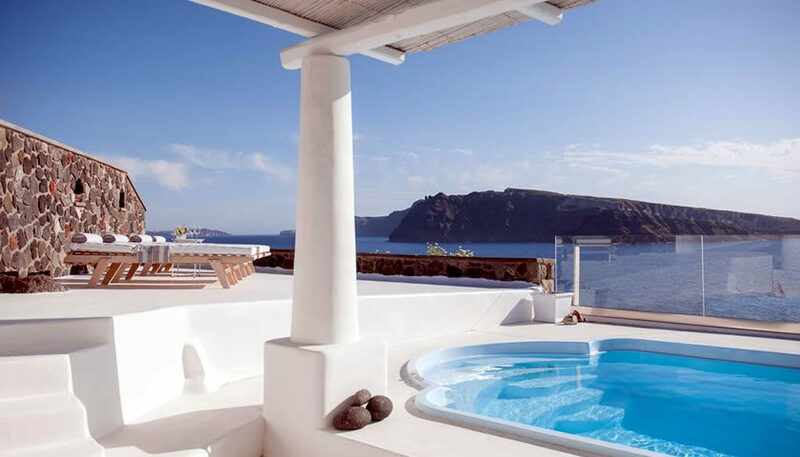 Beautiful secluded villas and suites with private pools and jacuzzi, located in Oia. 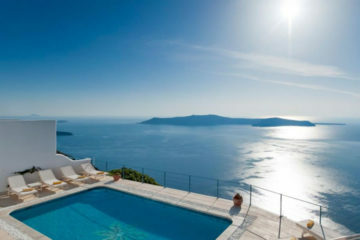 They offer uninterrupted views of caldera and sunset. 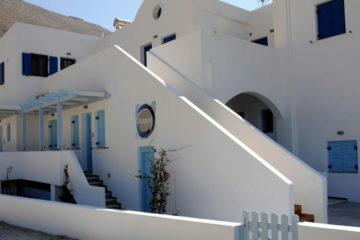 Specify the dates of your visit to Santorini to check availability and prices of Ode Villa.